On the 8.1.5 PTR, a new questline was added, which sheds light on the fate of two characters from the Before the Storm book. Below, we go through the questline and talk a bit about them! WARNING: 8.1.5 and Before the Storm Story Spoilers below! PSA: This is the Alliance version of the Feathers questline. 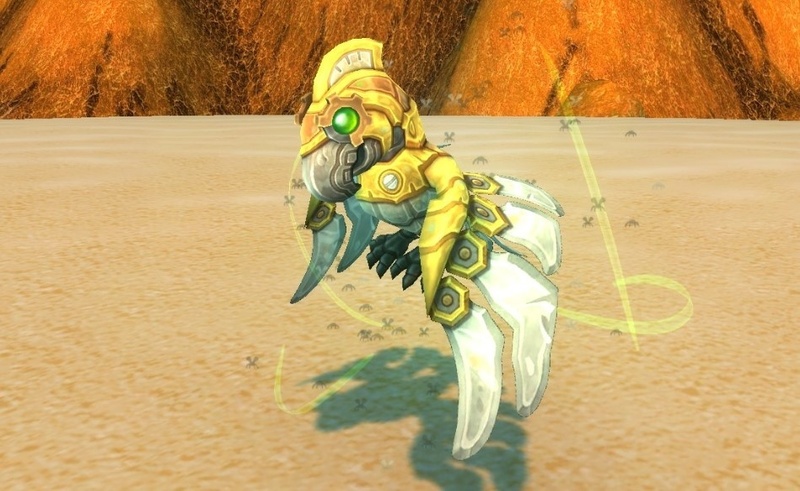 Horde also has a questline leading to Feathers according to the PTR Pet Journal, but the location to start this questline has not been found yet at the time of this post.